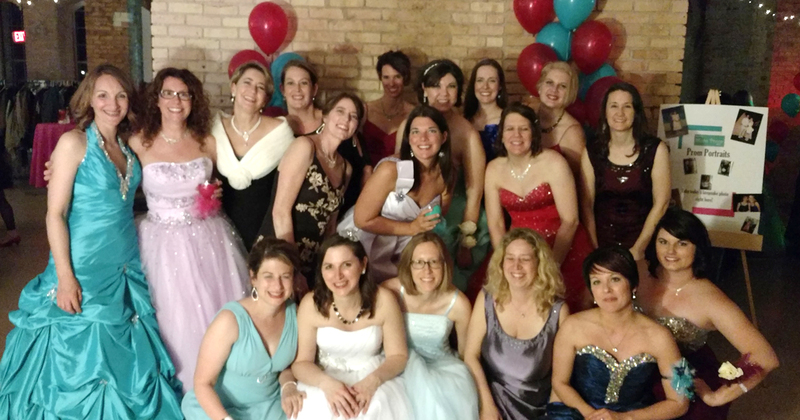 Appleton Mom Prom, a Fundraiser for Operation Cinderella, is a ladies night out that supports Operation Cinderella of the Fox Valley and a chance to go out dancing with friends. Moms and their friends wear old prom gowns and have fun while supporting a worthy cause. 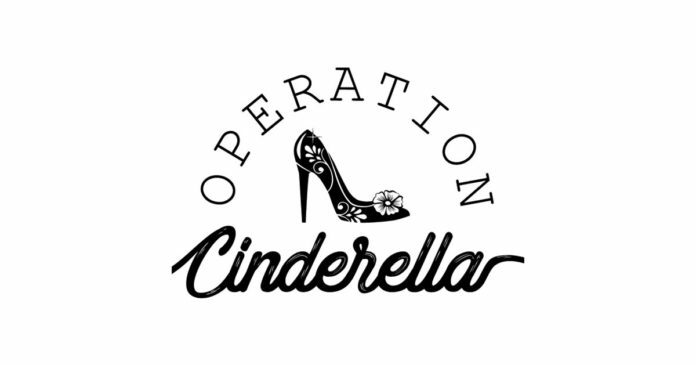 Operation Cinderella is an event unlike any other an event that gives young, low income, or under-served girls the opportunity to have a Cinderella Story of their own. The prom dress event is centered around showing young and impressionable girls that they are precious, priceless, valued, and cared about. Each of the girls is given their own fairy godmother who acts as a mentor (and personal shopper) and guides them throughout their fairy tale day. Operation Cinderella currently works with guidance counselors, teachers, and social workers from over 24 schools in and surrounding the Fox Valley area. The yearly events are entirely volunteer-run and are supported by financial and in-kind donations from local, regional, and national companies and individuals. 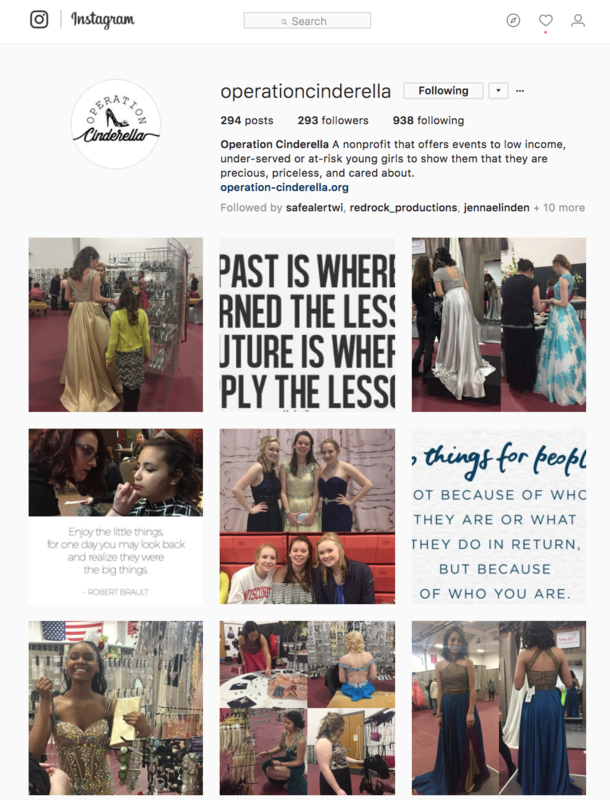 Operation Cinderella is a rapidly growing local non-profit. In Operation Cinderella’s first year, 2015, the prom dress event helped 36 girls. By 2017, over 250 girls attended the prom dress event. We’re excited to see how many girls are reached in 2019! Tickets: $30.00 in advance or $35.00 at the door and includes 2 drinks, light snacks, a photo booth, and a night you will never forget. Shop for your Mom Prom dress! More than 300 beautiful prom dresses and short special occasion dresses. All proceeds from this sale will go to Operation Cinderella! Operation Cinderella needs assistance for hair and make-up on March 30th from 8 am – 2 pm at UW Fox Valley in Menasha. No license necessary, just the skills and willingness to help with special occasion hair and makeup! If you are interested, send a message to Operation Cinderella via Facebook! You can purchase tickets through Appleton Mom Prom Facebook or at the door the night of the event. 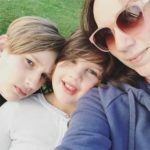 Want to help by donating a dress? Donations can be dropped off at front check-out counter within the store. All Operation Cinderella donations must be clearly tagged or labeled as an Operation Cinderella donation so it will not be confused with a store donation. We would also like any donation to be bagged for easy handling/processing. SEASONAL DROP OFF LOCATIONS ANNOUNCED IN JANUARY EACH YEAR. Next articleAnother Amazing Creation from The Snow Man in Appleton!